Sansa Technology is a leading provider of Talented Technical Professionals. We help our customers to focus on their core competence and stay competitive by taking care of their strategic IT staffing needs. We build lasting relationships by understanding our customers' needs, meeting or exceeding their expectations, and consistently providing outstanding service and quality. Our Value is to provide best value solutions to our clients and promote the highest standards of quality, integrity and mutual respect. We strive for providing the best experience necessary to help our clients and employees to meet and exceed their business or professional goals. 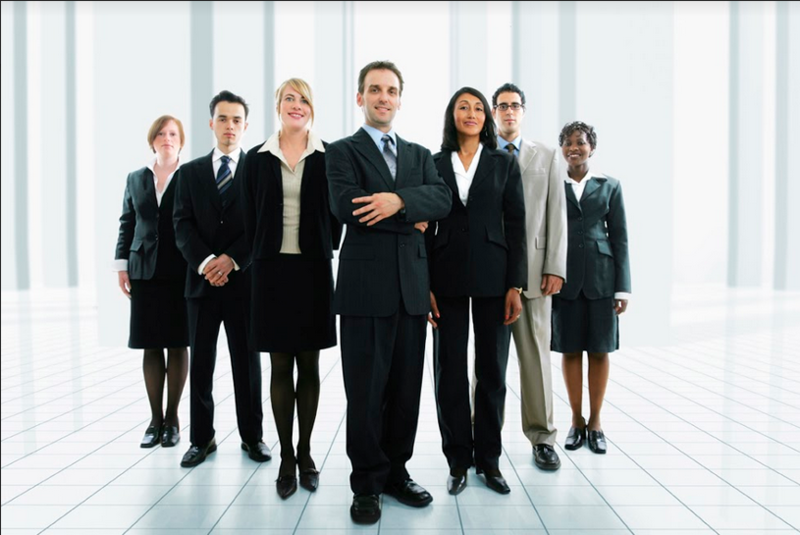 Sansa Technology provides one stop shop for all your staffing needs. Sansa Technology staffing is controlled by technical professionals with broad knowledge of management who speaks your language. Talent pipeline forecastind and solutions for talent gaps. The recruitment process of Sansa Technology is headed by Client manager who serves as one point of contact with hiring manager of your company, these client manager are technical people who know technology and can understand the requirements much better. The final interview gets done by client manager to see overall fit and then goes the submission. RMPs include a suite of services that can be tailored based on client size and specific needs.